It would be so much more empowering, uplifting and infectious if I just accepted the compliment, believed in it (and myself) and returned the favour. Ultimately it takes self-belief to accept compliments with grace and if we all learnt to receive them a little better our self-confidence will boom. This weekend I read an inspiring article from The EveryGirl on this exact topic and wanted to share with you my findings. 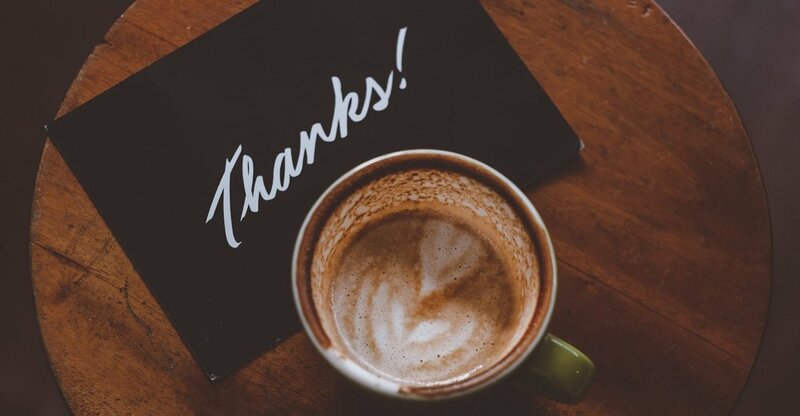 You learned at an early age to politely say “thank you” when receiving a compliment, but pay attention the next time you’re in this situation. How quickly do you utter these words, then steer the conversation in a different direction? Or lobby a half-baked compliment back, only to feel a little disingenuous? Resist the urge to edge out of the spotlight and offer a genuine response. Even a simple, “Thank you. That just made my day!” goes a long way. No person is an island, and often compliments can be shared among a group, especially at work. Accept praise, but always share it with those who helped in the achievement. 3. Don’t argue or undermine. To avoid looking like an attention-seeking egomaniac, we might respond to praise with a self-deprecating statement (guilty!). But undermining compliments doesn’t do us any favours, and makes the generous giver uncomfortable and feel like they need to continue heaping praise. Instead, soak up the spotlight. Even if you don’t believe it, you deserve every kind word. While you can (and should!) give credit where credit is due in certain situations, make an effort to avoid immediately shifting the spotlight away from you. If you’re still feeling uncomfortable and need to redirect the conversation, consider asking a question. Something like, “Thanks, Kate! I’m so glad everything went well with the project. How did your presentation go yesterday?” will do. 5. Take it to heart. A sincere compliment carries a lot of meaning. Someone went out of their way to share a genuine, kind thought with you, about you. Reflect on that and believe those words. Don’t just hear a compliment, really listen to it and take it to heart. Those words will not only brighten your day, but also boost your confidence, making it easier to accept compliments in the future. The 10 Body Positivity Accounts You Should Be Following Right Now!